A petition calling for a Del Boy statue to be installed at the site of the soon-to-be-demolished tower block that appeared in Only Fools And Horses has been launched. Harlech Tower in Acton, West London, was used to portray Nelson Mandela House, the home of the Trotters in the beloved sitcom, but in January plans emerged to have it demolished as part of a £650 million regeneration of the area which will see more than 3,500 homes built. 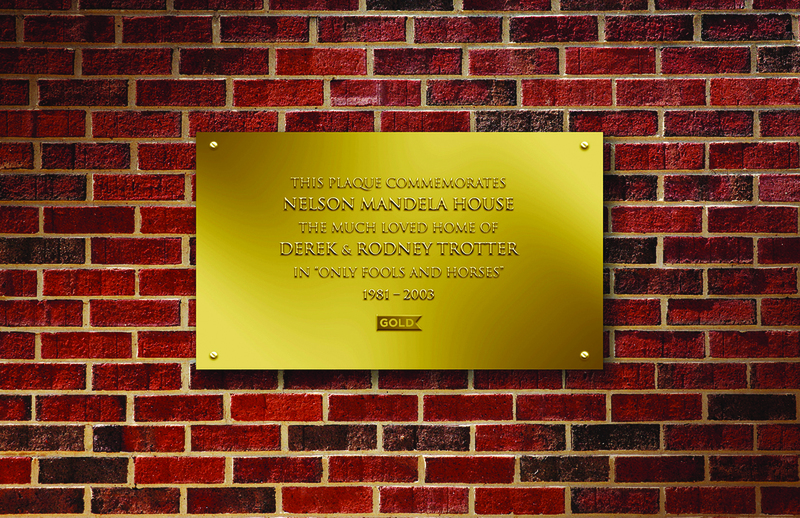 Comedy TV channel Gold has launched a campaign calling for Ealing Council to allow the installation of either a statue of Sir David Jason’s character Del Boy or a plaque to commemorate Nelson Mandela House. 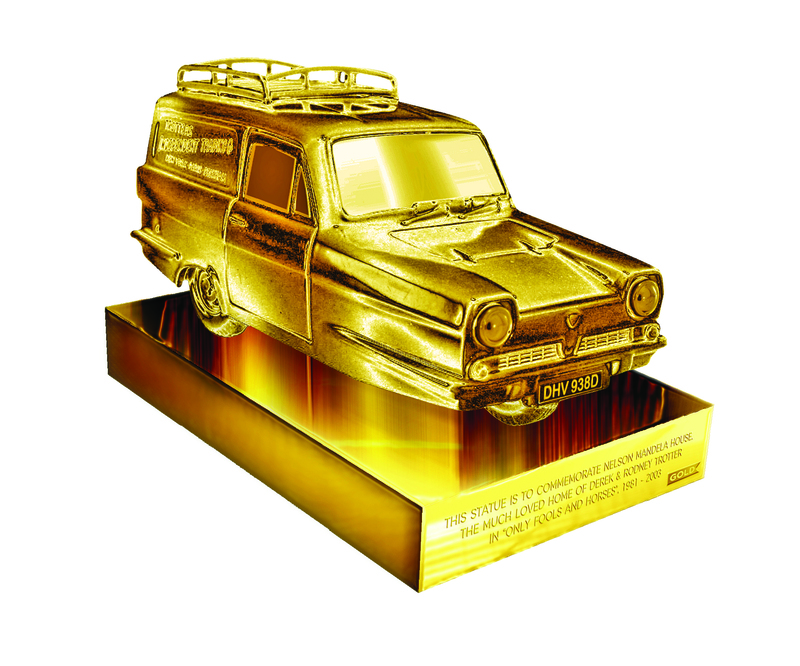 The channel has shared the initial designs, which include a shiny gold statue of Del Boy, to generate support from the public. The petition needs 1,500 signatures to be submitted for the council’s consideration. Only Fools And Horses star John Challis, who played Boycie in the series, shared his support for the petition. Challis said: “The tower carries a lot of nostalgia for many of us – not just the cast, but everyone who has enjoyed watching the show over the years. “While we don’t want to stand in the way of any progress being made, we do want to commemorate the tower’s long-standing connection to Only Fools And Horses and its British comedy legacy. Only Fools And Horses first aired on the BBC in 1981 and featured the colourful escapades of market trader Del Boy and his less streetwise younger brother Rodney, played by Nicholas Lyndhurst. Its seventh regular series aired in 1991 and was followed by sporadic Christmas specials until the show ended in 2003. Sir David and Lyndhurst reprised their roles as Del Boy and Rodney for a 2014 Sport Relief special starring David Beckham. Despite Harlech Tower being in Acton, Only Fools And Horses was set 13 miles away in Peckham, south-east London. In January, Sir David said he thinks the tower building should be “listed” and that it is a “shame” to see it knocked down.